It is my pleasure to welcome you to this specially designed street lighting website which we have developed for you, the citizens of Nottingham. Working in Partnership Nottingham City Council, we have completed the replacement/upgrade of 41,000 units. 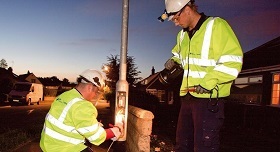 Since 2010, we have replaced approximately 25,000 Lighting Columns, carried out 10,000 lantern upgrades and renewed 6,000 items of street furniture. 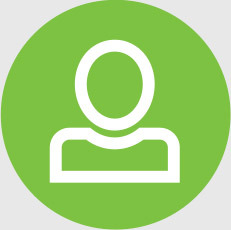 We are now working on a 20 year maintenance programme with the units being controlled by the Mayflower Remote Monitoring and Management System which reports faults on a daily basis giving us the opportunity to attend to any issues in a timely and efficient manner. 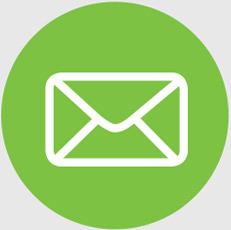 Your feedback is very important to us as it helps us monitor and improve upon the service we deliver to you.